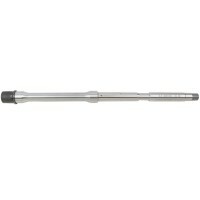 Barrel - 16" 416 stainless steel hbar contour barrel with x-treme fluting. Hardened to 26-32 rc and stress releived. Chambered in 5.56 nato (also accepts .223 rounds). 1-9 rh twist 6 groove button rifled. 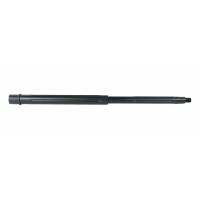 .750 diameter under gas block. 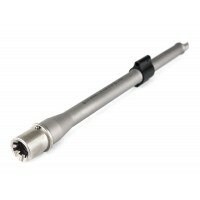 Threaded 1/2x28 with stainless steel muzzle brake and a crush washer. M4 feedramps. Gas system - .750 low profile gas block made from aircraft quality aluminum and black hardcoat anodized. Carbine length gas system. Handguards - 10" mid-length free floating quad rail handguard. Made from aircraft quality aluminum and black hardcoat anodized. Does not come with BCG and charging handle. Can be purchased separately. Please note, we are currently building this model with a midlength quad rail. 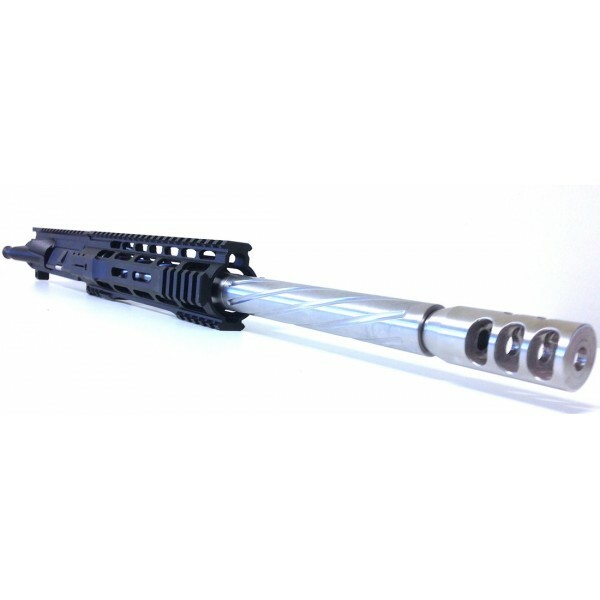 You may choose a keymod rail on top of this page.